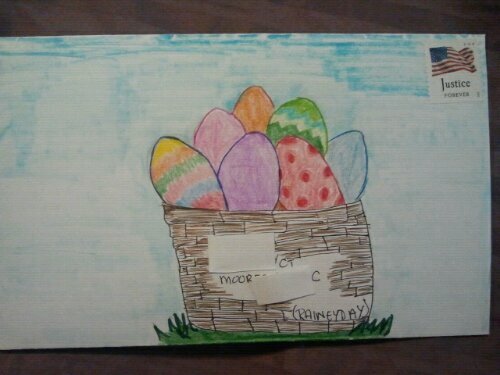 I love my penpals! Its been so much fun ‘meeting’ so many people. They are so awesome. I’m trying to get a penpal from every state in the USA. Swap-bot is my new addiction. I’ve been swapping and I want to keep doing it till I run out of people and crafts to do. I’ve been getting creativr and having my son help out as well. How I can be, if Im nothing at all? Do you listen and search when you hear the call? Just a waste nothing more. My whole life I’ve heard it all before. I wanted to shine bright like a star in your eyes. No happy ending for me.